Custom Metal Stamping Company | Wedge Products | Serving Ohio, PA, NY, IN, MI, IL, KY, TN. Wedge has over 64 presses with capacity from 3 to 400 tons. 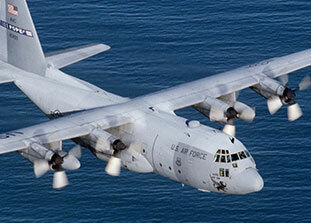 Our on-line computerized quality assurance program insures accuracy throughout the manufacturing process. 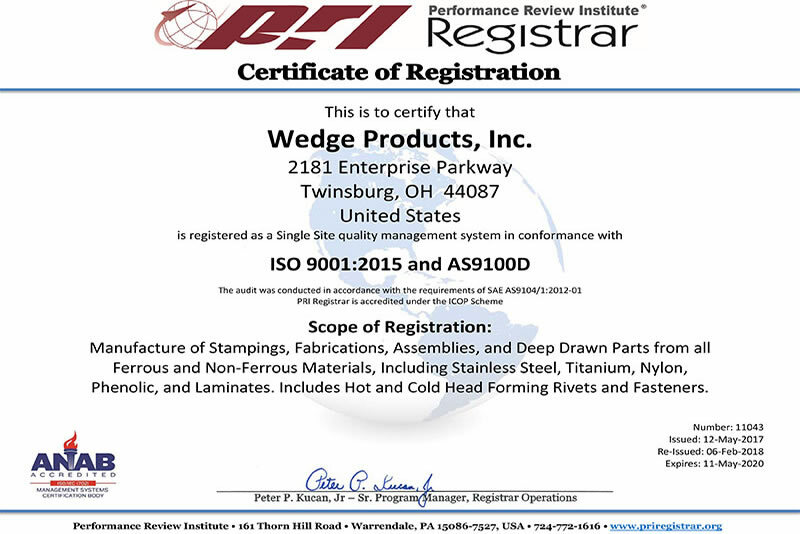 Wedge Products functions under Mil-I-45208A as well as being a certified supplier to the automotive industry. Our staff is dedicated to product integrity from raw material to finished product.